A garden is humanity’s way of displaying and cultivating our love for plants and nature. When you have a garden in your yard it gets you back in touch with the soil and earth. When in the garden breathing in the plants extra oxygen it can benefit your health and decrease your stress. After having a garden for awhile it is common for you to want to change the look of it to go with the new gazebo you are putting in. Either way garden makeovers are a great way to revive a property. Getting an expert to do over your garden will greatly benefit your property and garden. Having a garden puts you back in touch with the beautiful cycles of sun, soil and rain. Being attuned with how amazing it is that seeds can be planted, grown and produce fruit and flowers really is a privilege to experience. However anyone that has fallen in love with their garden and gardening knows that the soil of a garden can get used up of certain minerals, especially if the same plants are planted over and over. This can leach the garden of its nutrients leaving your plants and flowers struggling, appearing drab, and no one wants that. When a garden makeover is done right the plants will blossom and bloom in full force. This often needs a garden makeover expert. Our garden specialists really understand the soil in the Sutherland Shire area. When you have soil that is in need of a refresher we will be able to pinpoint what has been leached out of the area from the plants that were in it before. Also by planting different plants that thrive off other minerals will help the earth balance itself. When you need a garden makeover you want one that will last. We encourage everyone to use a professional who knows about the soil, and condition of your garden. Plants should not only be functional, but they should also provide a beautiful aesthetic to every home. We are always thinking about what will go best with the style you are going for with your makeover. 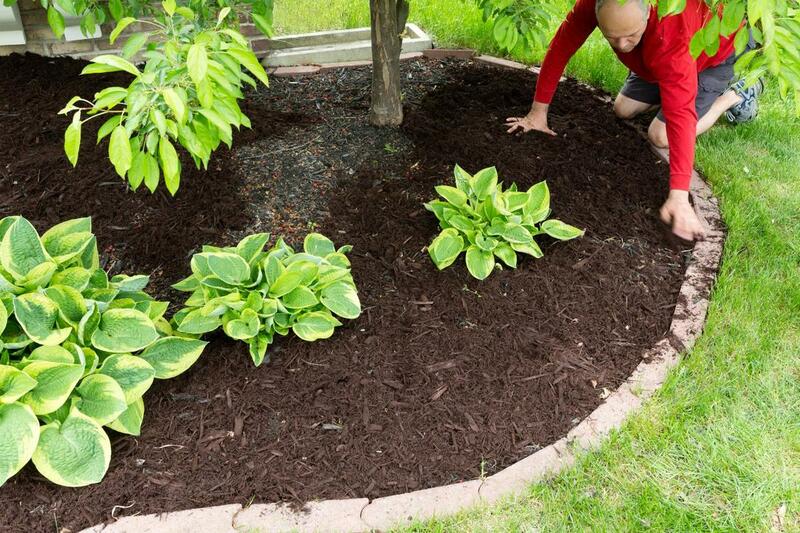 We take the soil into consideration and the plants that will be best for the makeover and compliments your property. When you get a garden makeover it is about how the plants look. We have experience in making beautiful gardens and have built our business on creating this for our clients. We think all nature is beautiful but when you can choose the right plants, pruned well and placed right a garden can be a place of stylistic awe. When clients are redoing their garden, most want it done in a short amount of time. We understand this. We approach these jobs with all our professional credentials and background and we work hard, and suited to your needs. We dig up what doesn’t work, replant what still does in other places, and plant new plants to refresh your garden. With a refreshed garden makeover and fencing your home will be accented in a new way and look completely different. Hiring the right people to do the job in the first place can make all the difference.